Usher Has a New LOOK for 2019! 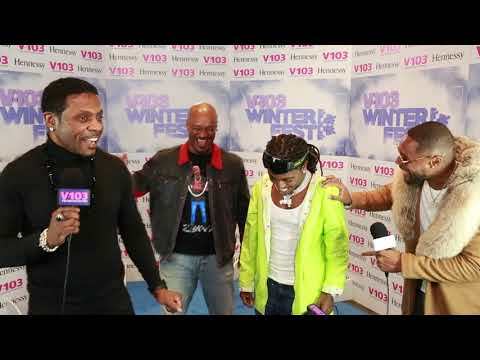 Can't Sweat "Keith", Jacquees Apologizes! Houston Rockets, "PJ Tucker" reveals new sneakers!